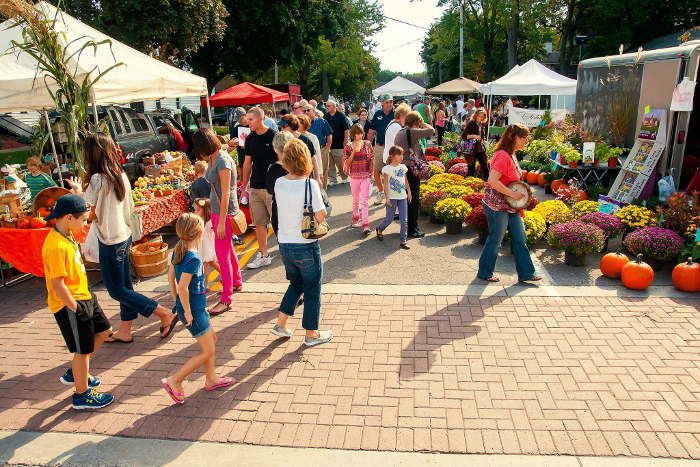 We know there’s a lot going on in Buffalo during the summer, but if you want to get out of the city or the burb’s for a Saturday and are looking for a pretty close day trip, Lewiston is your place. Located just about a half hour north of Buffalo’s City Hall, the historic village of Lewiston is as quaint and adorable as it is bustling. They host festivals nearly every weekend during the summer, with favorites being the Arts and Crafts Fest, Jazz Fest, and Peach Fest. 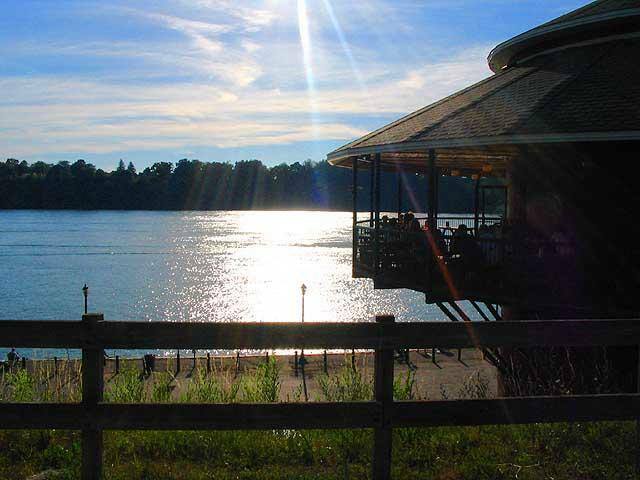 They have concerts, restaurants, bars and cafes, as well as a gorgeous view of the Niagara River. Breakfast: The Orange Cat Coffee Co.
You’re going to need to fuel up for a long day out and there’s no better place for a morning coffee than Orange Cat. 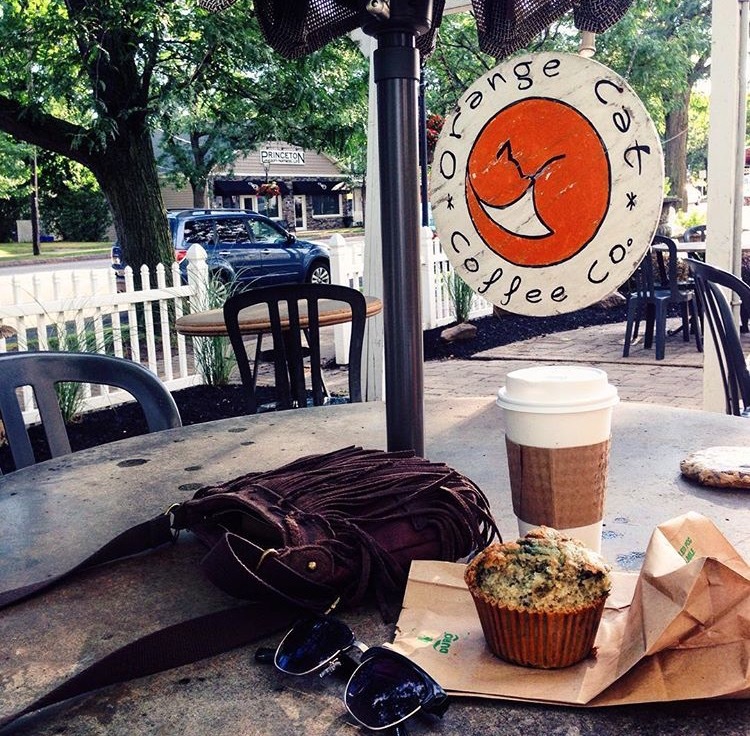 A local favorite, Orange Cat is known for their excellent coffee, espresso, and baked goods. “Quaint” is often the word used by people to describe this shop. The service is great, the food is delicious, and they have a charming patio overlooking Center Street. Reccomendation: grab a coffee or cappuccino, and try a scone or muffin. You can’t visit scenic Lewiston without taking in nature at least a bit. 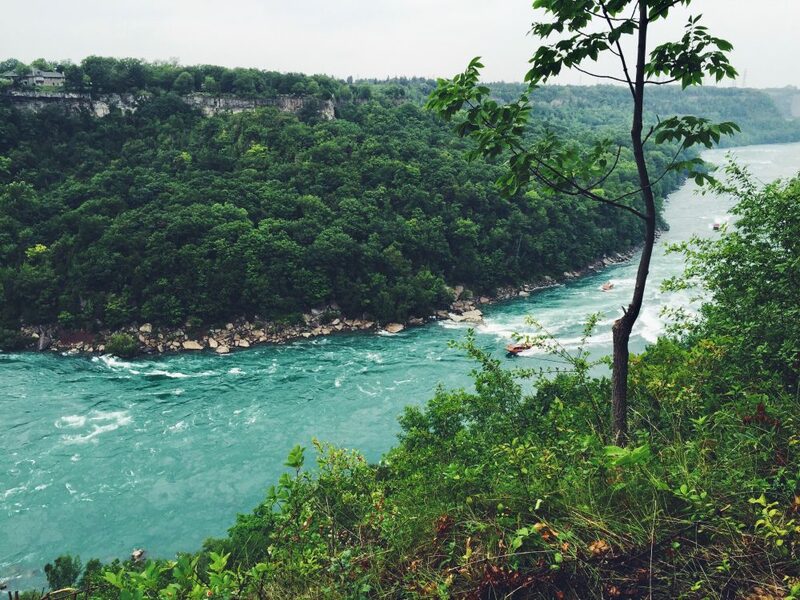 The Niagara Gorge hiking trail is one of Western New York’s best, with trails that vary from easy to moderate and views that are hard to beat. The trails are easy to get to, they’re right off Robert Moses Parkway. Here is a list of trails. We recommend the paved Robert Moses Recreation trail (3.2 mi, one way) if you’re looking for a casual walk, it’s paved so you don’t have to wear any hiking gear. If you’re a more avid hiker, get right down near the water and try the Devil’s Hole trail (2.5 mi, round trip), or the much longer Niagara Gorge Rim trail (6.2 mi, one way). Would you just look at that view… The Silo’s breathtaking views of the Niagara River are enough alone to draw people in. That’s not even the best part though- they have delicious, quick and inexpensive food and a casual atmosphere. The Silo is the perfect place for a cheap lunch that will fill you right up and satisfy your cravings for quintessential summer food. The Silo is famous for their Haystack (seasoned ribeye steak, lots of melted mozzarella, toasted hash browns on a toasted hoagie bun with mayo) which was featured on the Food Network show Man v. Food, so we recommend that if you’re looking for the full Silo experience. They also have plenty of American food such as chili, creative burgers and hot dogs, salads and fish. Looking for a way to kock a lot of these stops off your list in a shorter period of time? This will help. 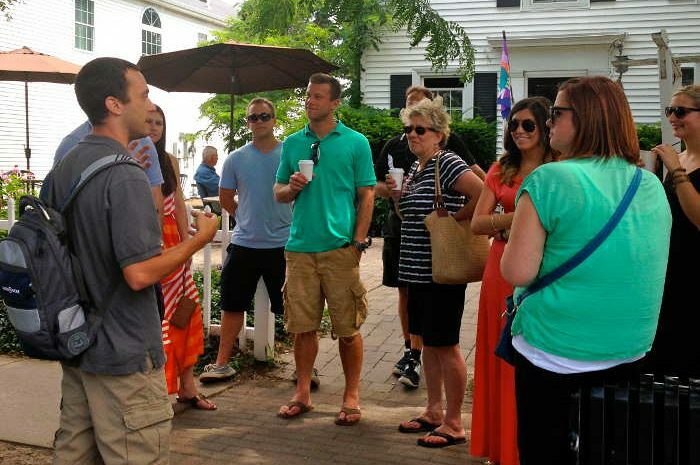 Take a Roaming Table Lewiston Food Tasting and Historical Tour to wander the area with a guide who knows enough about the history and food culture of the town to entertain you for hours. 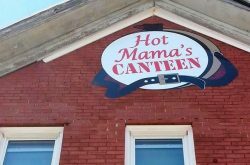 You’ll stop by a variety of spots (half of them mentioned in this guide), try bites of delish food, and learn a whole lot. 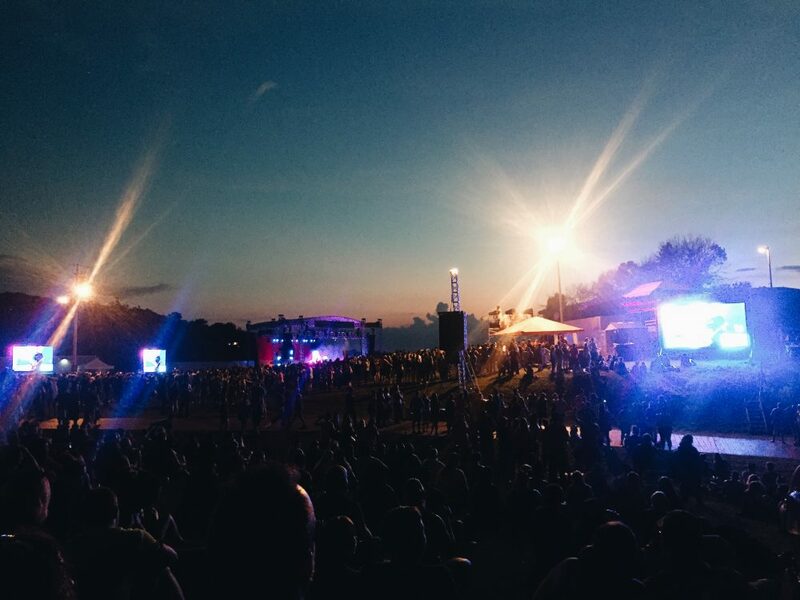 Artpark is one of Western New York’s best concert venues. Concert tickets are generally less expensive since most seating is general lawn admission and it’s nice to listen to your favorite bands outside, as long as it’s not too hot. See Artpark’s full summer concert lineup here. They also hold family events like plays and movie nights. P.S. Artpark isn’t called ‘art’ park for no reason. Artpark is home to many sculptures and art projects if you’re looking for some time to kill before the concert, walk around and enjoy the public art. 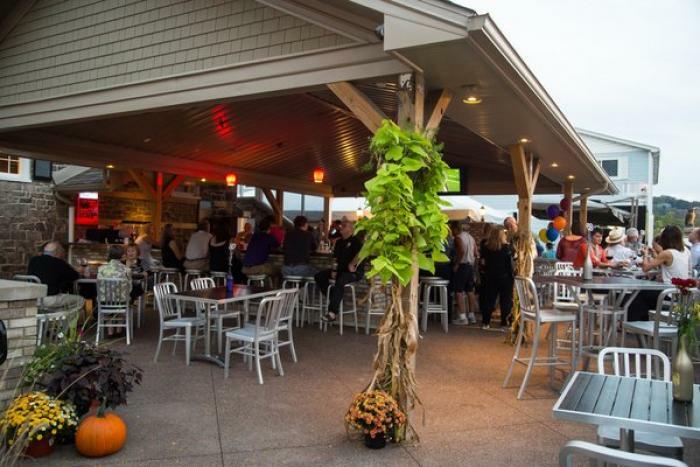 While Lewiston is full of restaurant options, Water Street Landing wins the view award. 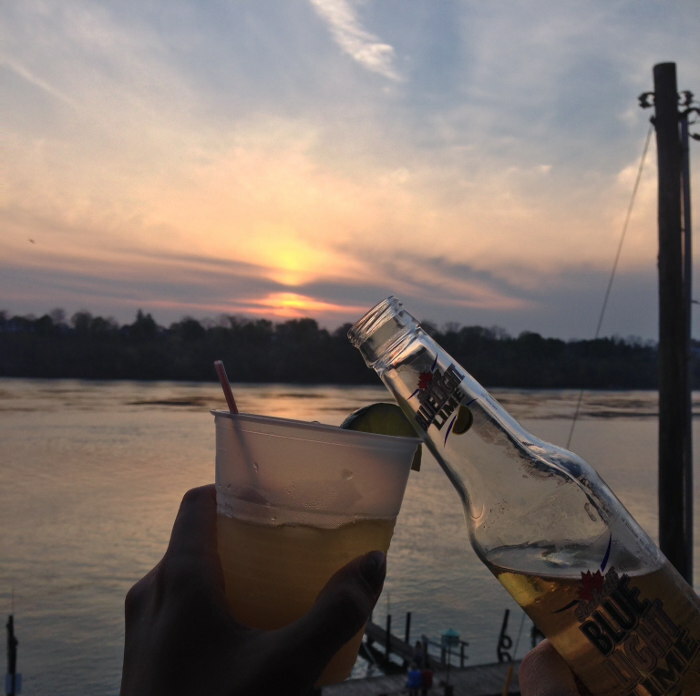 Whether you go for dinner or just drinks, you’ll have a full view of the sunset over the river from every seat. Their food will make your mouth water as well with a menu full of gourmet salads, soups, appetizers, seafood and steak. Also, stop here to jam out to live music on the patio and drinks. You could stay all night or walk to Main Street and bar crawl around Lewiston. Rich in history, the Stone House has been recently renovated in the last few years to be restored to its glory as a bar. The real gem of this bar is their massive, covered outdoor patio. 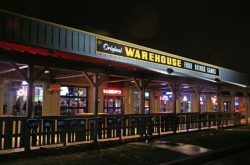 With plenty of seating at the bar and around the patio, this is the perfect place to drink at all night long. They have an ever changing wine and beer list, light food such as tapas and flatbreads and wine and liquor slushies with delicious flavors (berry sangria slushie, anyone? ).